Honors Delegate Hayden Arend, left, wants a formal vote on the Senate and an odd number of voters to avoid ties. 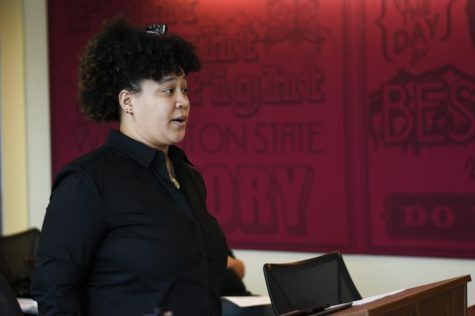 Hayden Arend, ASWSU Honors Delegate, first got involved in student government after being prompted by the WSU Aerospace Club president when the delegate seat was vacated. 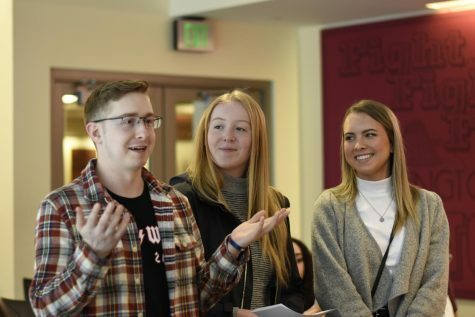 Arend, a junior chemical engineering major from Anchorage, Alaska, said he wanted to be in ASWSU to serve students and bring their concerns directly to the university administration. 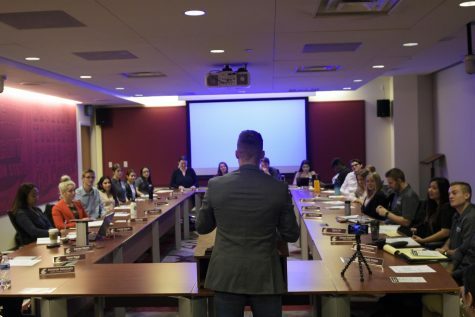 He successfully proposed two referenda at Wednesday’s Senate meeting, both seeking to amend ASWSU’s constitution. 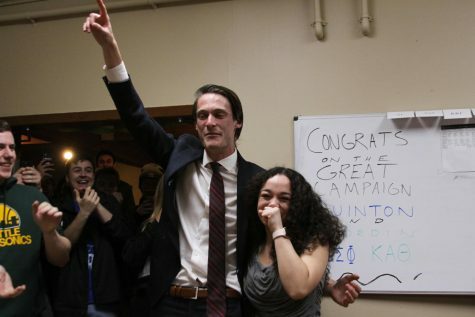 Arend’s proposals will appear on March’s ASWSU ballot. 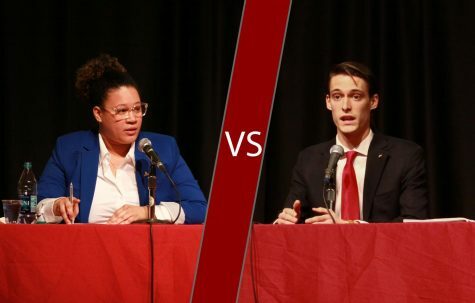 Arend authored a referendum that would change how the Honors College is represented on the Senate. He explained the Honors College is represented by a delegate rather than a senator. Delegates do not have a formal vote on the Senate floor, limiting the position’s effectiveness. 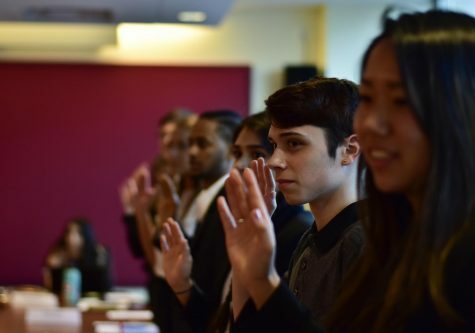 “Although they can still speak on the Senate floor and write their own legislation, having them be endowed with the formal vote will just add that much more efficacy to that position,” Arend said. 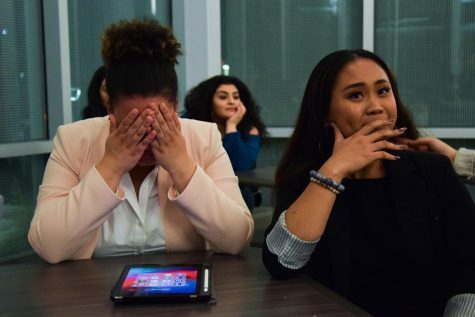 The change would be important for increasing student voices on the Senate, he said, especially because the Honors community is so tight-knit. Arend said it has been easy for him to reach out to students within the Honor’s College and get their opinions on items brought before the Senate. Arend authored another referendum to change the number of votes on the Senate from even to odd to avoid ties. 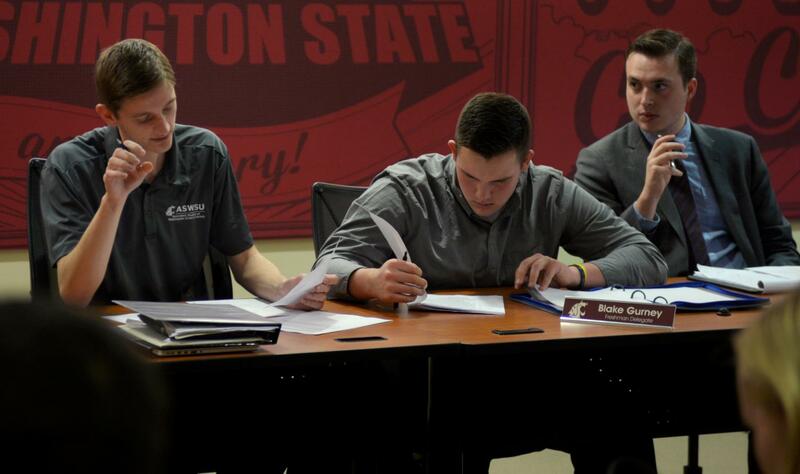 Under current policy, ASWSU Vice President Garrett Kalt would cast a vote to break a tie. Arend said even though ties don’t happen very often, he believed the Senate should pursue amending the constitution. 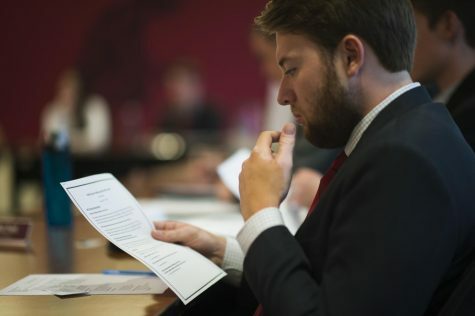 On what he hopes to do on the Senate, Arend said he is looking forward to helping create an ASWSU communication department. 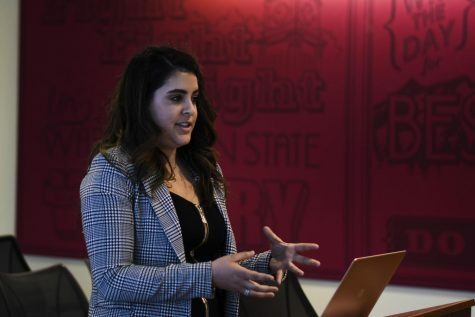 Arend said that with numerous items on the ballot for this particular election, students would have a bigger say in what happens within ASWSU next year.